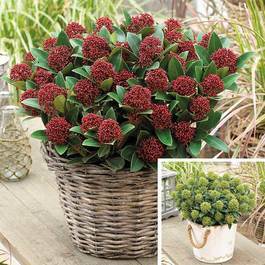 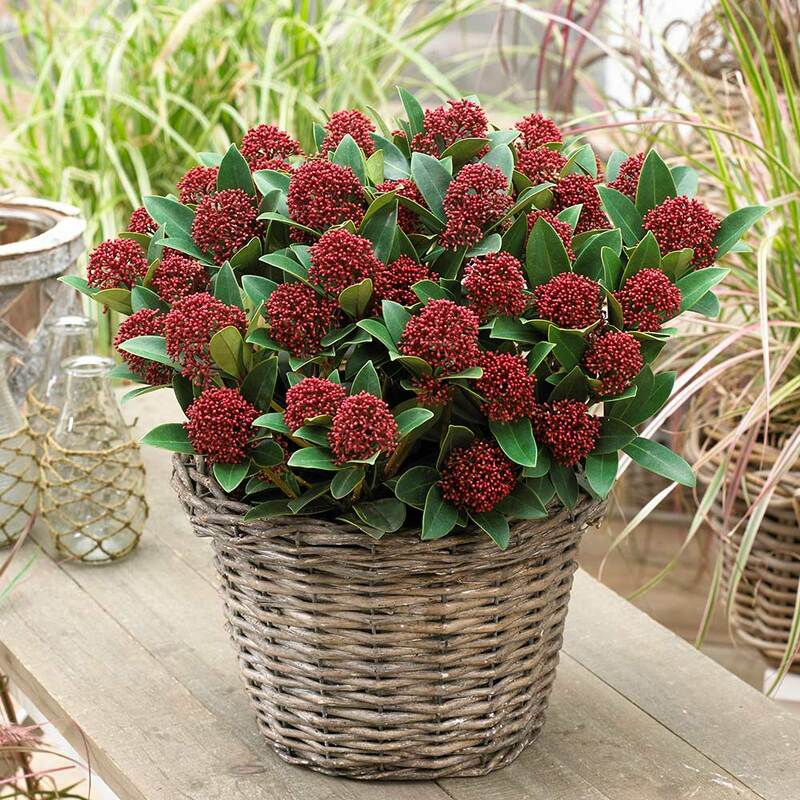 Dwarf skimmia japonica are fairly compact evergreen shrubs that flower from spring into early summer. 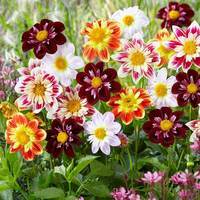 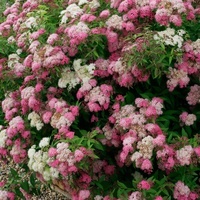 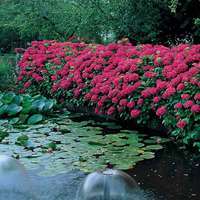 Known for being hardy they are equally happy in a border or in containers on a patio. 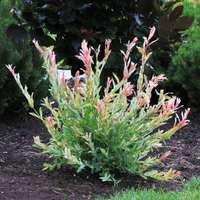 The collection includes 1 Red and 1 White variety. 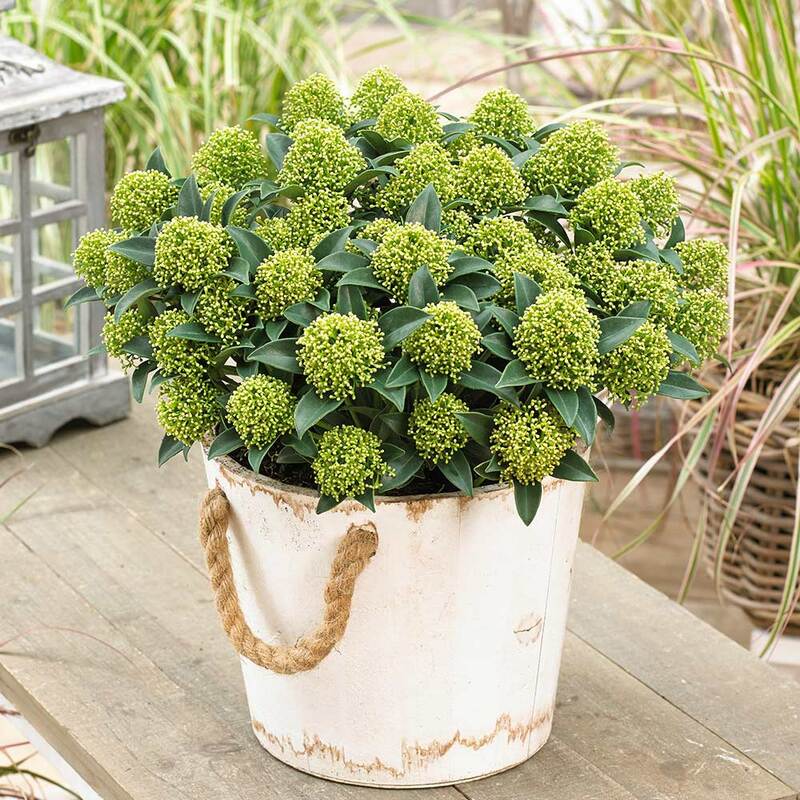 Supplied in 9.5cm pots.